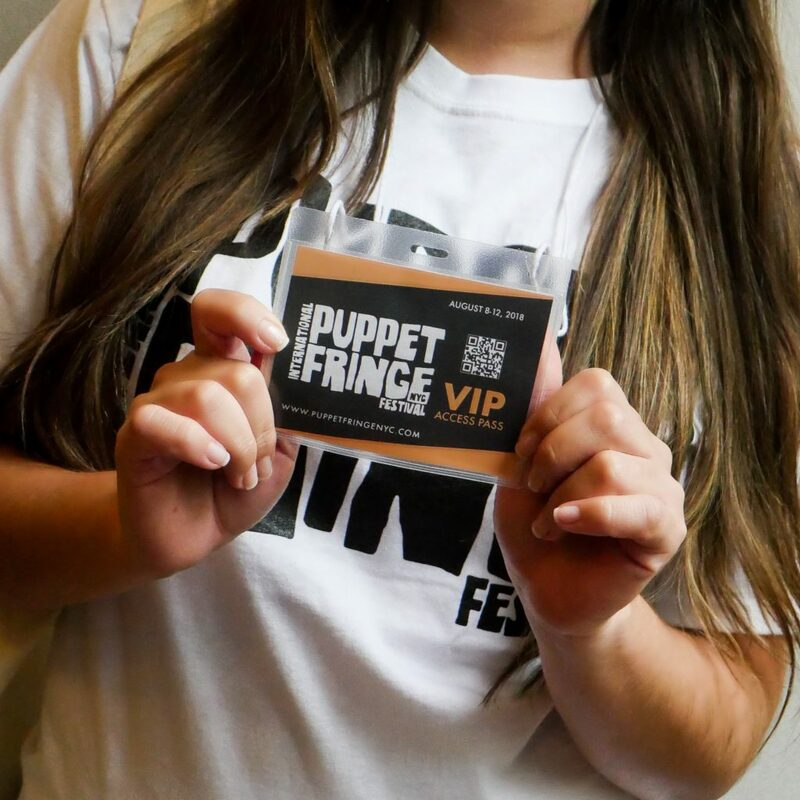 *VIP Package includes admittance to one performance per company only, and admittance to both Cabaret events. • Las manos de un titiritero: Celebrating 40 years of work by Puerto Rican puppet master José López (Abrazo Interno Gallery). • Cuba, estación de luz: Todo un país en títeres/Cuba, Season of Light: A Whole Country in Puppets. Photographs by Sonia Almaguer (LES Gallery). *All scheduled events are subject to change according to the availability of each participating puppet troupe.